That’s true! More and more people are opting for the natural goodness and warmth represented by a cup of perfectly brewed tea. Well, it is said to be a hug in a cup! 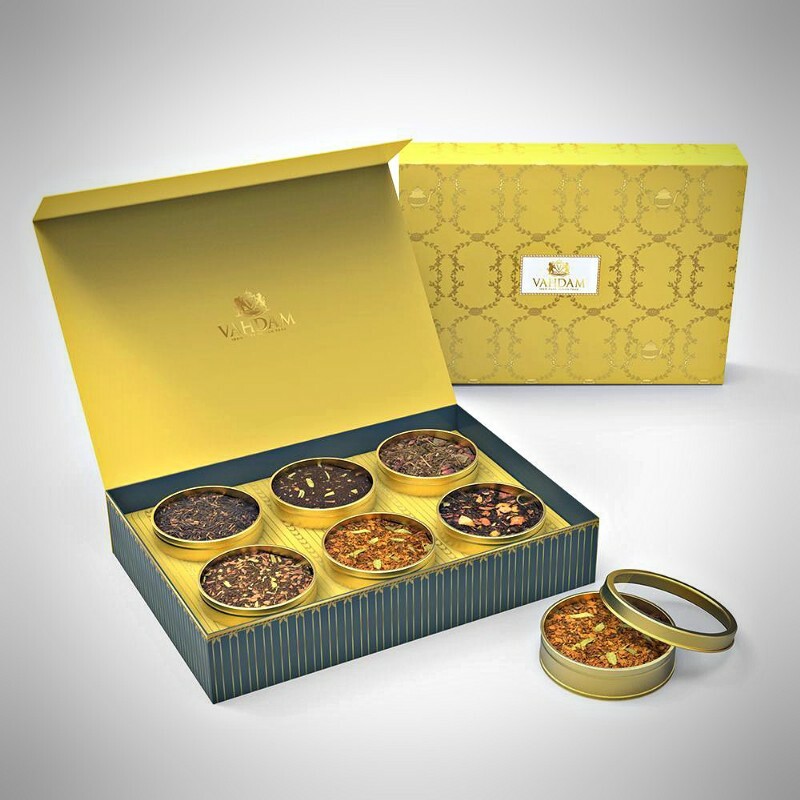 A staggering growth in sales figures of tea gifts since last year indicates that gifting tea is the new heart-warming gesture for the Holiday season. And why not? Not only is it a pure natural drink, when properly sourced it is laden with detoxifying properties and health benefits for overall well-being. For those who still have any doubts on why tea makes for the perfect gift this holiday, here are a few reasons that might help you reconsider your stand. 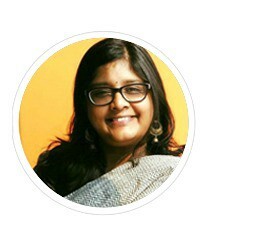 While tea can be grown in a multitude of climatic and soil conditions, the health benefits that tea is accredited with are best attributed to pure teas grown in naturally suitable climatic conditions that one sees in high elevation tea gardens, more so in the Himalayas — the original cradle of tea. 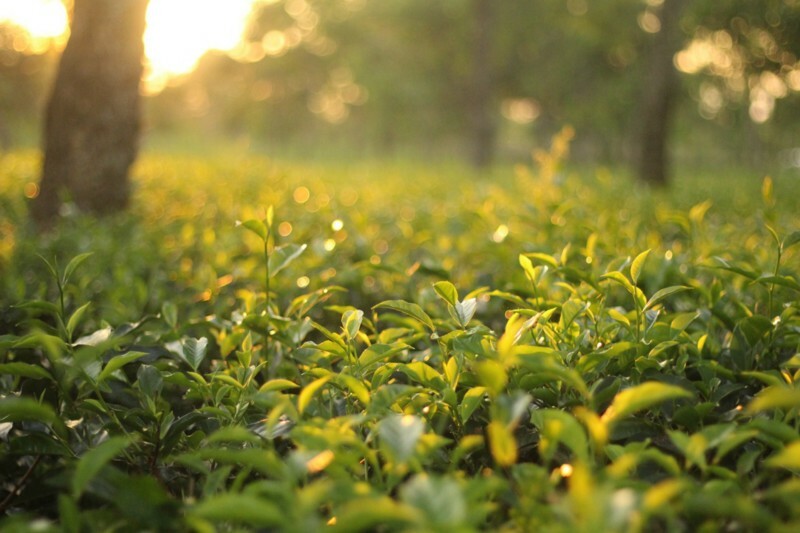 Regions like Assam, Nepal and Darjeeling draw the greatest attention of tea lovers for pure Himalayan teas for the wholesome goodness of organically cultivated tea, mastered over more than a century. Yes, tea is often the brew that is shared with someone. From uncomfortable conversations to breaking the ice between strangers, tea acts as a healing magical potion that truly makes it easy to open up and talk. Tea has been a great and a suitable excuse to catch up with estranged relations. Not just that, with a continued emphasis on mental health — tea makes an ideal gift to keep at hand. Yes, tea doesn’t ask silly questions. 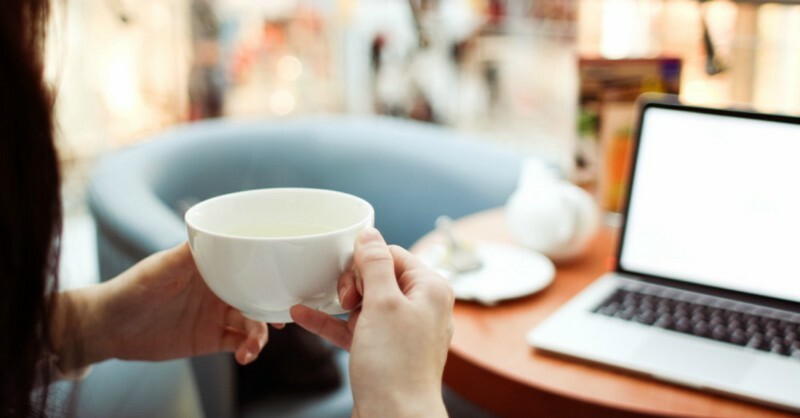 Tea has been steadily climbing the popularity charts in the boardroom as well as more and more executives are shifting to the natural goodness and comparatively lower levels of caffeine in tea as coffee. While researchers are still debating that coffee does help you to get through the day better, it is tea that helps you stay in the game for longer! Not to forget the tough health regimes that tea complements all too well! Today’s executives are all about multi-tasking with a keen eye on stress management and tea, scores every time. We have come a really long way from tea in gunny bags that were shipped across the oceans for months. Today’s age is all about freshness and flavour along with the best packaging that looks smart and is compatible with retaining freshness in the teas. 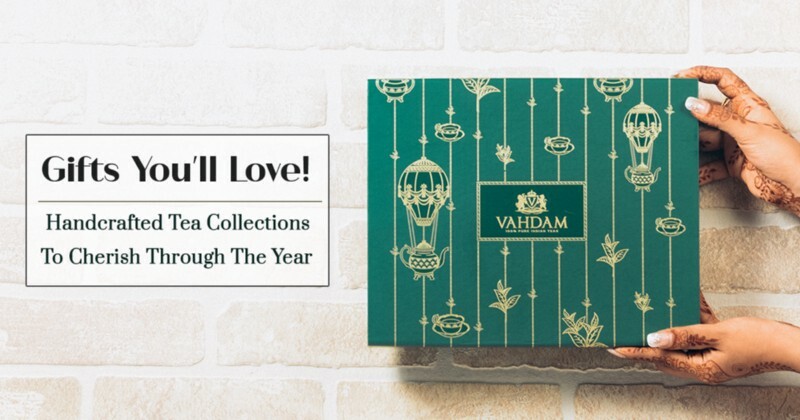 Handcrafted gift boxes, like those by Vahdam Teas, are ideal as gifts as they are designed not just to appeal to the tea tastebuds but also to the visual aesthetic that one desires. You do not need additional wrapping paper on these, they are cases that your loved ones would keep at hand for years. 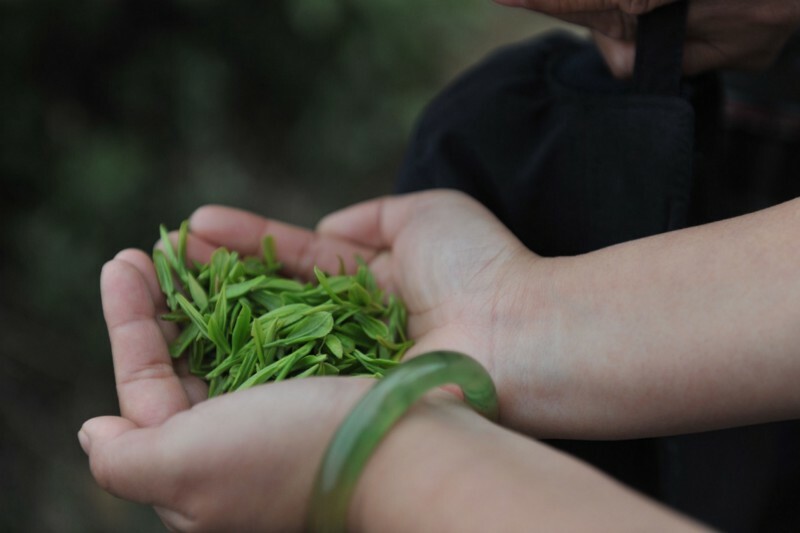 One of the key reasons that makes tea such a wonderful is its ability to appeal to all ages. 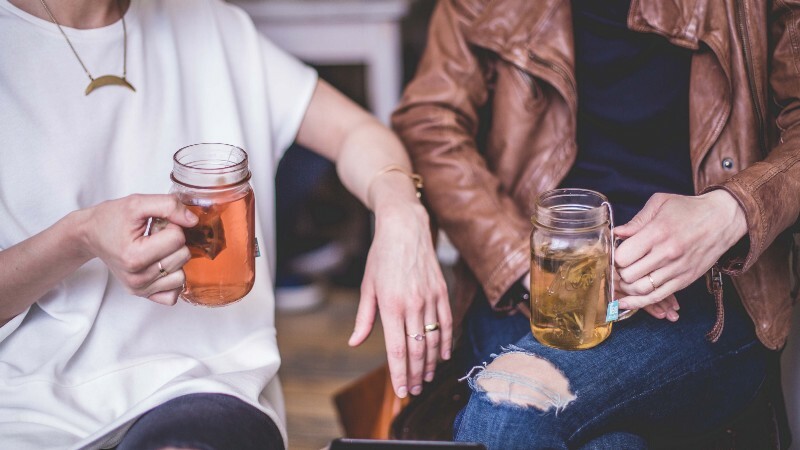 From trendy versions and iced teas to the strong, sturdy brew that helps you get through the tough decisions — tea is an ideal brew to create memories over. And what’s more, a single tea collection makes a whole lot of tea — and with every steep, the love for you deepens. Our range of gifts cater to a variety of occasions although tea doesn’t truly require a reason to be shared. And to think that since Vahdam offers a speedy delivery, get on to our store and order a loving, handcrafted gift to share right away. What matters most is that when you gift tea, it is not just any other gift box. It hods within the gift of time, of love, of concern and appreciation and above all, great taste — all packed lovingly into a treasure chest.